Where are you going? Where have you been? What are you doing about it NOW? As you think through these questions, I encourage you to make your move and reclaim the life you’ve always dreamed about. It’s yours if you really want it. But you'll need more than just a burning desire. You'll need a game plan that is built on a rock-solid foundation of core values. In the fast-paced, instant-gratification world we live in, we've lost our direction. It is values that provide us direction and purpose. Values like confidence, faith, courage and hard work are key to living life on your terms. Keep moving forward on your journey to living the life of your dreams. 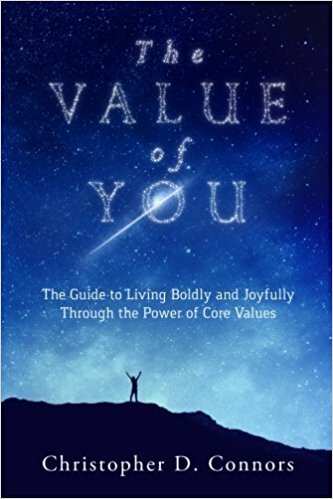 You'll be more productive, happier and feel more fulfilled when you establish your value. Know this my friend—it’s not only about the end goal. It's the journey you take to get there. New Content from @chrisdconnors at Medium!